It’s time for Congress to act to provide meaningful co-management of Bears Ears to Native Americans. Bears Ears National Monument. Courtesy of Bob Wick, BLM. President Barack Obama’s controversial designation of the Bears Ears National Monument in southeastern Utah last year was widely touted as a victory for tribes. 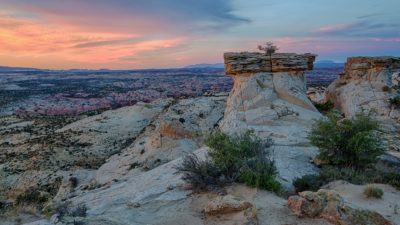 The proclamation established a commission of representatives from five Native American tribes to provide input on the management of the national monument, which was created using the president’s authority under the Antiquities Act of 1906. But the Bears Ears proclamation, like so many other federal policies, stopped short of giving tribes real authority. 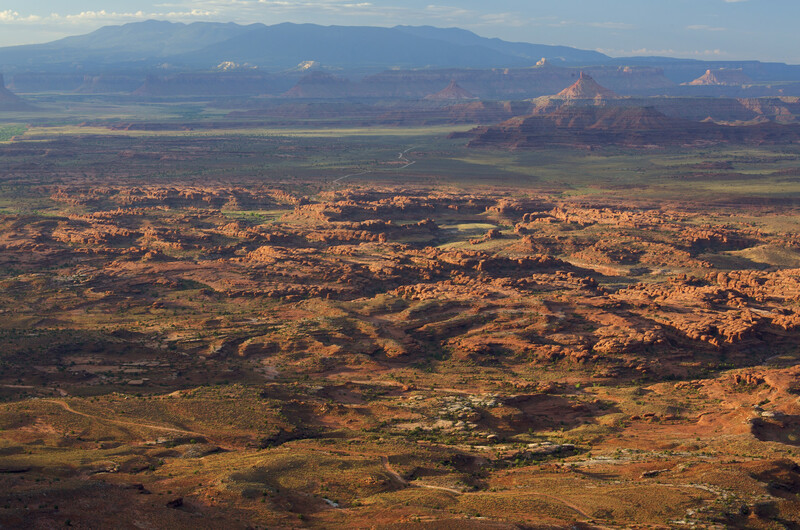 The tribal group, known as the Bears Ears Commission, was only granted an advisory role “to provide guidance and recommendations,” which can be ignored by federal managers. And given Washington’s shoddy record in Indian Country, it’s unlikely that such an advisory role would translate to meaningful tribal co-management. Changes may be coming. Ryan Zinke, the new interior secretary, has pledged a commitment to tribal sovereignty that “is not lip service.” In his recent review of the Bears Ears designation, Zinke called on Congress to “authorize tribal co-management of designated cultural areas” within the monument. How could real tribal co-management be implemented? A new report by the Property and Environment Research Center (PERC) and Sutherland Institute offers several ideas based on the notion that meaningful tribal control should involve more than just the opportunity to consult. First, Congress could create a trust to manage the cultural and natural resources in the Bears Ears monument. The trust would be governed by a board of trustees, which could include tribal representatives as well as other members of nearby communities. 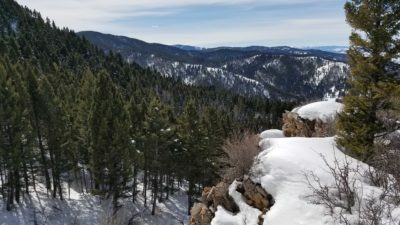 The federal government would retain ownership of the land, but the trust would have a legal obligation — not just an advisory role — to manage the monument according to certain requirements outlined by the trust agreement. 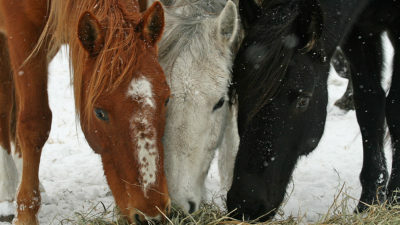 A trust would have a number of advantages over traditional federal management. 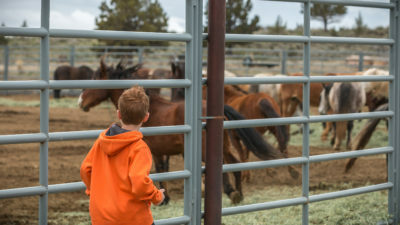 Trustees would have the autonomy to make decisions about how to best manage the land while being held accountable to federally determined goals for the trust, such as requirements to protect the area’s unique archaeological and environmental values. The trust could also have the authority to charge user fees and invest those funds as it sees fit in protecting the monument. Additionally, the trust could be required to become financially self-sufficient — either from user fees, charitable contributions or a combination of the two — so it isn’t a drain on the federal treasury. Second, Congress could grant tribes legally binding or exclusive rights to manage antiquities sites within the monument. There is already precedent for this. Currently, four national park units, including two national monuments, are jointly managed by the federal government and tribes. The Canyon de Chelly National Monument, owned by the Navajo Nation and co-managed with the National Park Service, is one such model. The Navajo Nation retains authority over many activities in the monument, including the right to control access and to conduct tours of the area. The monument attracts more than 800,000 visitors each year. Real tribal authority requires more than just an advisory role. It’s time for Congress to act to provide meaningful co-management of Bears Ears to Native Americans. This article originally appeared in The Hill on September 16, 2017. 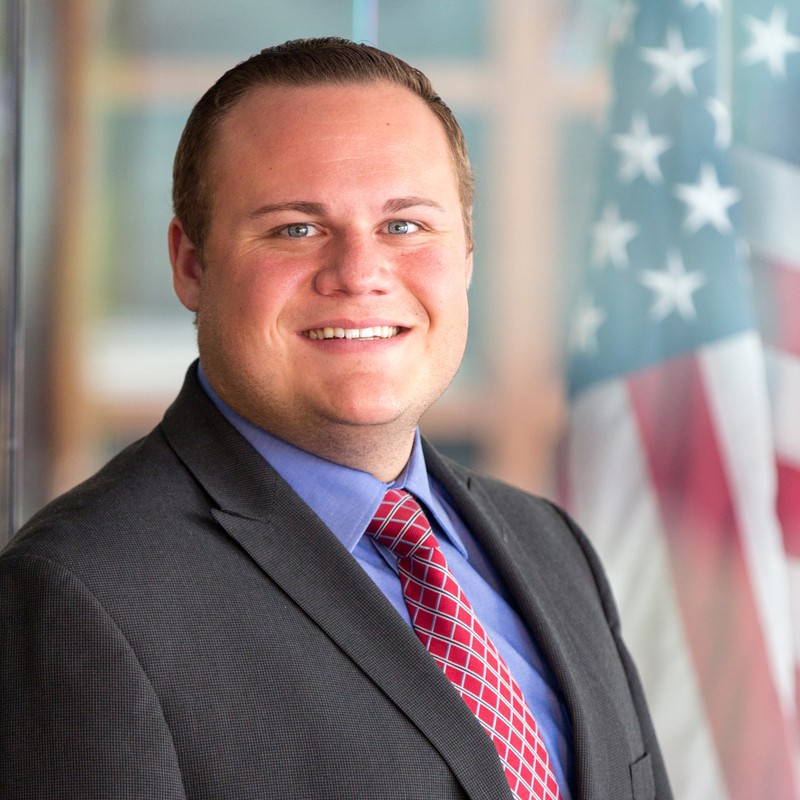 Matt Anderson works as a policy analyst for Sutherland Institute’s Coalition for Self-Government in the West. Is a tree more valuable if harvested now, in a decade, or not at all? These questions tee up the issue of option value. 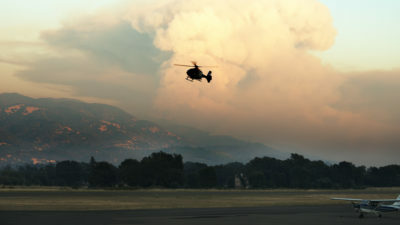 Will Environmental Regulations Become More Common as Wildfires Worsen? 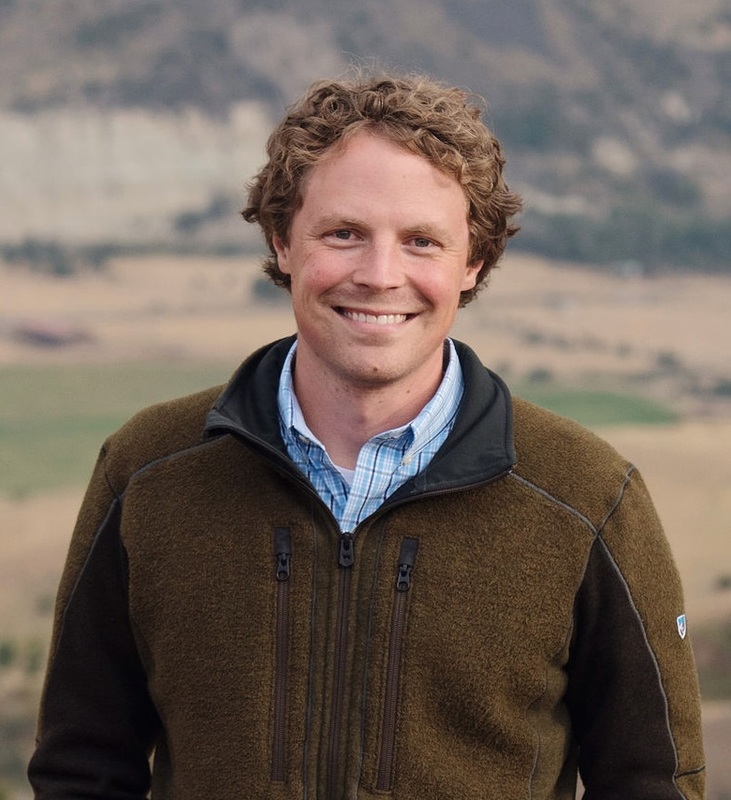 Environmentalists have something to gain from reducing unnecessary permit burdens. When Congress makes environmental decisions the outcome will likely reflect more consensus and compromise than when the executive branch decides. 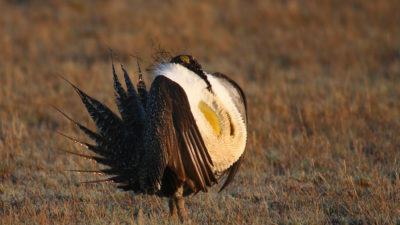 Incentives and voluntary cooperation are a win-win for the greater sage grouse.